Thanks to the generosity of a donor, PMBC was able to upgrade security across the campus in December 2017. 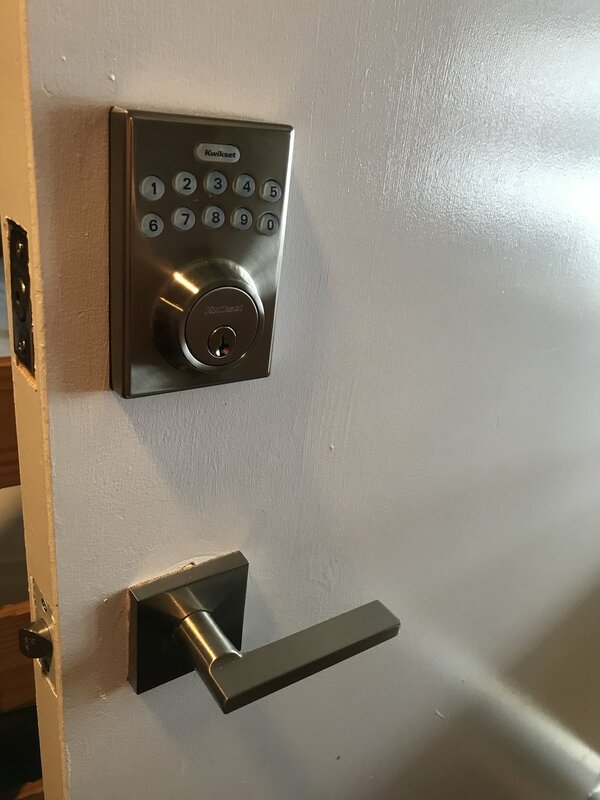 New door handles and keypad operated deadbolts will make Camp's facilities safer for all guests. To make a donation so we can continue improving our facilities, click here.